Layered, yeasty, moreish, intense, textured, salty, bouncy, seaweed, fascinating, exciting, harmonious, aniseed, concentrated, mandarin infused, cloves, fine, long, earthy, vitalizing, laser like, zesty, invigorating, delightful, savoury, crunchy…. Ken and his daughter Stephanie make all the wines at Helm. The winery uses a combination of the best modern Stainless steel tanks to traditional basket presses. 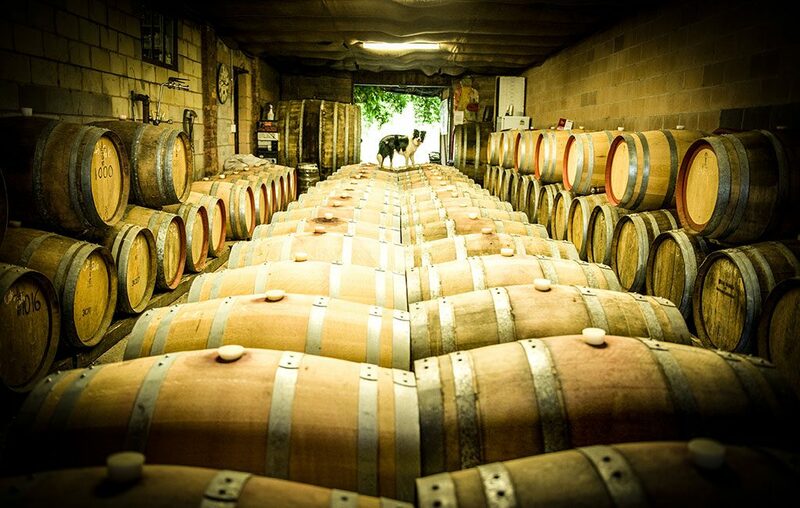 With these techniques and a minimalist approach to wine making, Ken wants you to experience a bottle of wine that best shows the Terrior of his site. After spending time with Ken Helm it is hard not to be enthused; after a tasting it is impossible not to become an ardent fan. Ken produces Riesling and Cabernet Sauvignon from his own estate grown vines and sources fruit for his regional wines from Orange and Tumbarumba NSW. 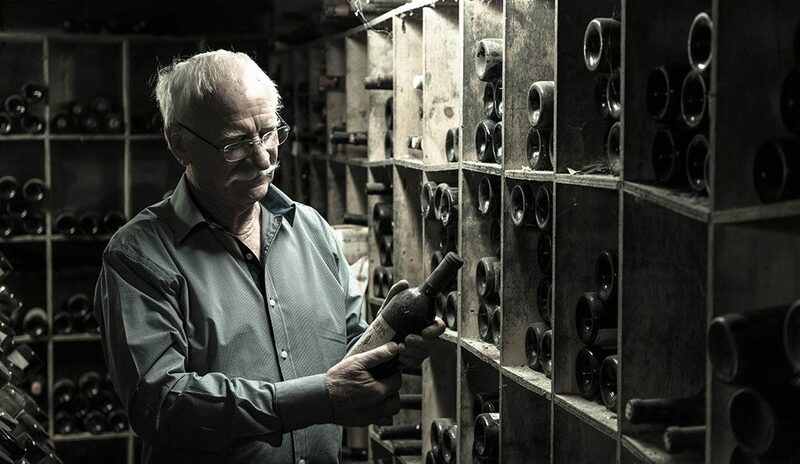 In 2010 Ken was appointed a Member in the General Division of the Order of Australia recognising Ken’s service to the Australian Wine Industry, the promotion of Riesling and the Cool climate Wine regions of Murrumbateman and Yass. Ken Helm has expanded into sourcing from Orange (from some ludicrously high vineyard) and Tumbarumba, to further his commitment to the variety.This (premium 2015 Riesling) is his top flight riesling. He is a top flight bloke too.